Here is a look at the weather in Barbados for September 12, according to information from the Barbados Meteorological Services. Today should be partly cloudy to cloudy with pockets of light to moderate showers and possible isolated thunderstorms, while tonight is forecasted to be partly cloudy to cloudy with pockets of light to moderate showers, periods of rain and isolated thunderstorms. This as a rain band associated with Tropical storm Isaac will be affecting the island. No Tropical Storm/Hurricane watches or warnings are in effect for Barbados. 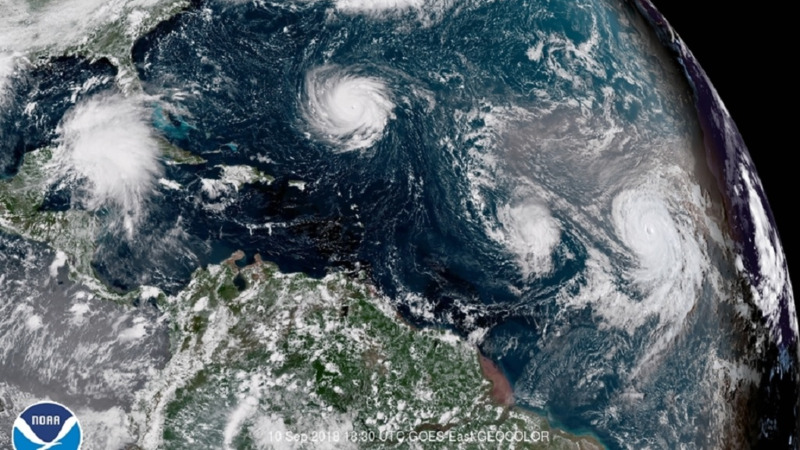 The MWT Office said that at 5:00 am Issacc was located about 410 miles (660 km) east-northeast of Barbados. "Maximum sustained winds have decreased to near 60 mph or 95 km/h, gradual weakening is forecast during the next few days. Storm force winds extend 105 miles or 165 km from the center. Isaac continues to move westward at 15 mph or 24 km/h. On the current projected track the center of this system is forecast to pass between 100 and 150 miles (160 to 240 km) north of Barbados early on Thursday morning. 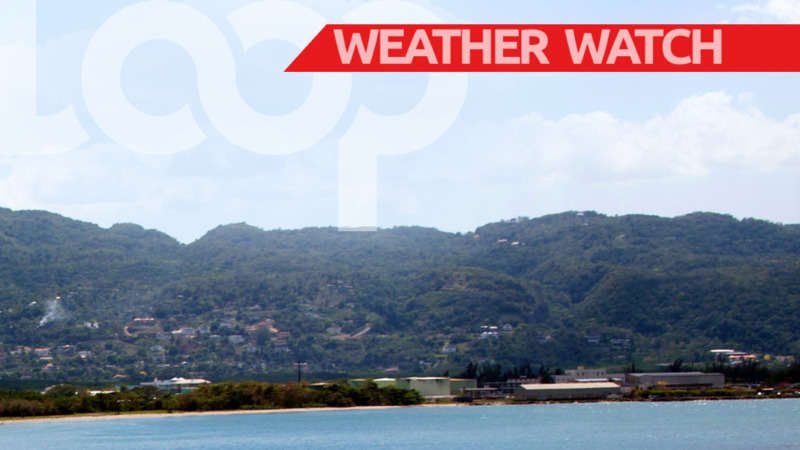 An outer band associated with Isaac will bring some scattered showers and possible isolated thunderstorms to Barbados today. 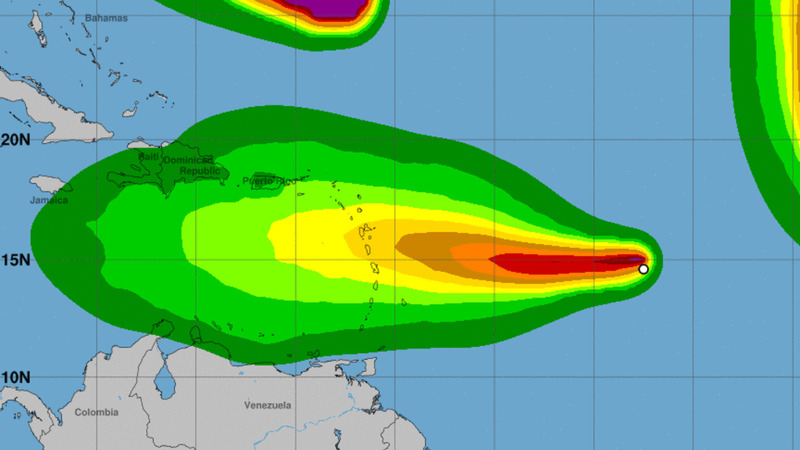 "As the system progresses westward into the eastern Caribbean Sea, more organized convection trailing Isaac is expected to affect Barbados, bringing moderate to heavy showers and occasional gusty winds from early Thursday morning and into Friday. Rainfall accumulations of 2-4 inches are possible. Sea conditions are also forecast to deteriorate later today and will continue into Thursday with swells expected to peak near 3.5m in open water. "A Small-Craft Warning and a High-Surf Advisory will be in effect from 6:00 p.m, today Wednesday 12th September, 2018 until further notice. A small-craft Warning means in this case that surface winds greater than or equal to 25 knots and seas equal to or greater than 3m (10ft) are already affecting or expected to affect the marine area. A High-Surf Advisory is issued when breaking wave action poses or is expected to pose a threat to life and property within the surf zone. "On this track, the center of Isaac is expected to pass about 150 miles (240 km) north of Barbados on Thursday. 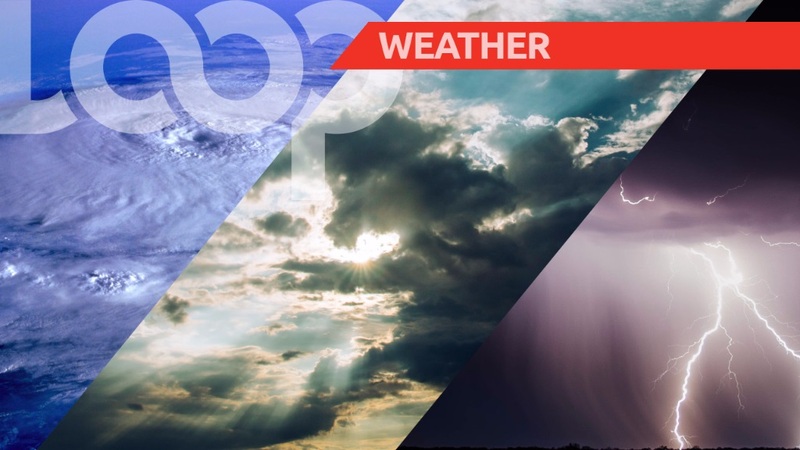 However, an outer band associated with Isaac will bring some scattered showers, isolated thunderstorms and occasional gusty winds to Barbados on Wednesday. "As the system travels westward into the eastern Caribbean Sea, more organized convection trailing Isaac is expected to affect Barbados, bringing moderate to heavy showers and occasional gusty winds well into Friday. Sea conditions are also forecast to deteriorate as the system traverses the area with swells of 3.0 to 3.5m (10 to 11ft) expected over open water." The current temperature is 26.1 °C and winds are coming from the northeast to north-northeast at 10 - 30 km/h with higher gust near showers. Seas are moderate in open water with swells from 1.5m to 2.5m. Small craft operators and sea bathers should exercise caution. Sunrise was at 5:48 am and sunset is expected at 6:02 pm.